Shed the baby fat of chubby cheeks and enhance the contours of your face. Look and feel like the best version of yourself. Do puffy or chubby looking cheeks make it appear that you’ve never lost the youthful baby face of your childhood? In some cases, the collection of fatty tissue inside of the cheeks (called the “buccal fat pad”) may make your facial profile appear rounder or even give the impression that you weigh more than you actually do. Sometimes, removing this encased area of fat inside of the cheeks can instantly slim the face and create the appearance of immediate weight loss. Dr. Agullo, aka Dr. WorldWide, at Southwest Plastic Surgery offers buccal fat pad removal as an effective alternative to liposuction. Also called a “buccal lipectomy,” a buccal fat pad removal procedure is fairly straightforward. There are no invasive surgeries or scars left behind. Once the procedure is complete, you’ll be able to enjoy a more sculpted, athletic appearance to your face. 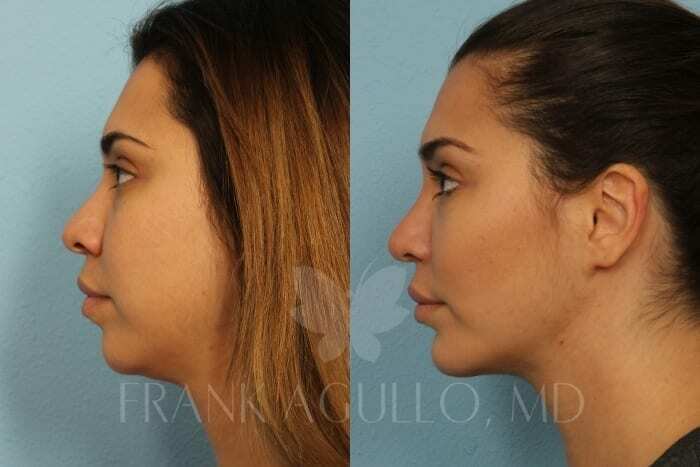 Erase the signs of chipmunk cheeks and unwanted facial fullness with the help of Dr. Agullo at Southwest Plastic Surgery. During your procedure, Dr. Agullo will carefully remove the fat pad just inside of your cheek, which lies underneath a layer of muscle. Being that the point of incision is just inside of your mouth, it’s completely hidden from plain sight. It is vital that you seek the care of a highly skilled specialist when considering treatment for “chubby” cheeks. As we age, the roundness of our face will slightly decrease. If your plastic surgeon is not experienced, your procedure could leave your face looking gaunt-like as you get older. Dr. Frank Agullo will carefully assess your natural anatomy and go over pictures of facial profiles that you feel are more attractive. 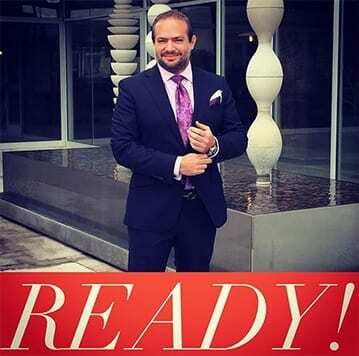 Together, he will help you decide whether or not a buccal lipectomy is the most effective solution to meet your goals. Generally, the procedure is best for individuals (both male and female) that have protruded, dominant buccal fat pads. Given the short recovery time, this elective plastic surgery can quickly provide you with a slimmer looking appearance. You’ll probably even have people ask how you lost the weight. If you’ve already had other procedures like liposuction or undergone significant weight loss, you’ll love how a buccal fat pad removal can complement your results. If you’re considering a fast solution to slimming up your face and eliminating those bothersome chipmunk cheeks, call Southwest Plastic Surgery now to arrange a private consultation. Dr. Agullo will meet with you to discuss your primary concerns, long-term aesthetic goals, and whether or not a buccal lipectomy can help you achieve those needs. If you are not in El Paso, we can help you set up a one on one skype consultation, and make all the arrangements necessary for you to fly in for your procedure. 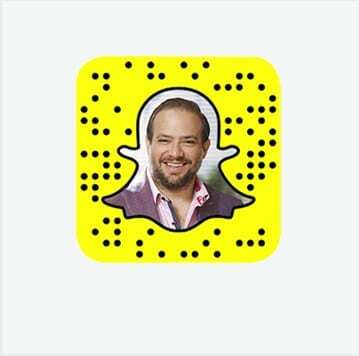 Be sure to follow Dr.Agullo on Snapchat @RealDrWorldWide to catch all his surgeries. Buccal fat pad removal has become a popular one!